ST. LANDRY PARISH (Feb. 7, 2019)- The State Fire Marshal’s Office has arrested an Opelousas man for setting a fire inside of his family’s home that resulted in injuries to the suspect’s hands, as well as minor damage to a neighboring building. 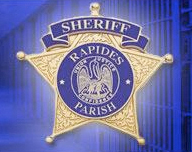 Amad Redding, 26, was booked into the St. Landry Parish Jail on Wednesday, February 6th, on two counts of Simple Arson. In the evening hours of January 21, SFM deputies were called to the 500 block of S. Main Street to investigate the origin and cause of a fire at a home where the sole occupant at the time of the fire, Redding, suffered third-degree burns to his hands. Additionally, a building next door, used as a chiropractic clinic, received exposure damage. After an assessment of the scene, investigators determined the area of origin was in the home’s dining room. Through witness statements, investigators learned Redding admitted being responsible for the fire and his injuries. Deputies also learned Redding had made recent threats to relatives to set the home on fire. Following Redding’s hospitalization for his burn injuries, he was transferred to a mental health facility in New Orleans. 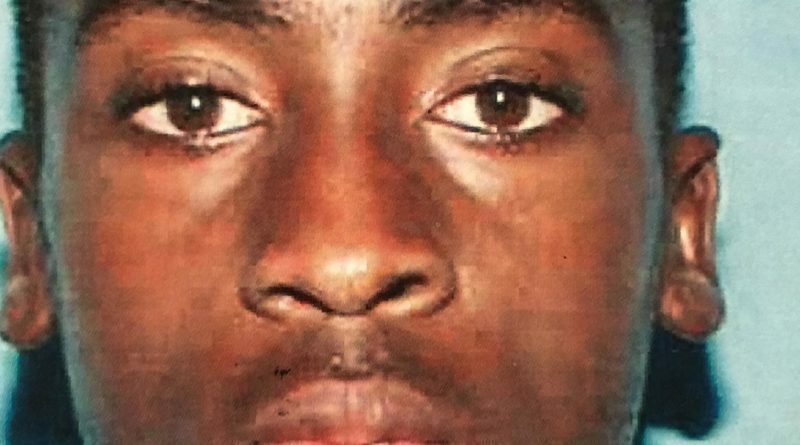 Subsequent to his release from that facility on February 6, Redding was taken into custody and booked into the Orleans Parish Jail before being transferred to the St. Landry Parish Jail.